Successful digital disrupters do not conform to what’s happening on the market. Instead, they create a new value proposition to attract customers that the rest of the industry can’t compete with. Simply put, successful digital disrupters rewrite the playbook for their competition. Recent examples of disrupters include the widely popular Airbnb and Uber. But there are many more businesses that came in, disruptive, guns blazing. Let’s look at five of them. 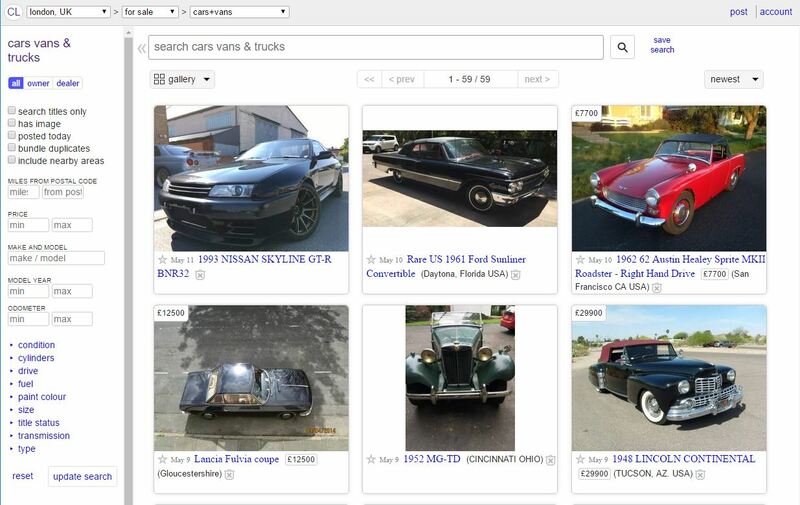 Craigslist started as a basic email distribution list, looking to help the burgeoning online communities of the mid nineties to digitally move items or inform each other of events. The site grew and became a successful digital disrupter, taking over the classified advert industry. For users wanting to place an advert, Craigslist was easier to use: it didn’t limit characters or abide by a specific nomenclature. It was simple, accessible and instantaneous. Traditional newspapers could not compete with this digitalisation. The music distribution industry has seen a near-constant disruptive current throughout its history, with the latest disruptive paradigm shift being the advent of legal music streaming. Spotify was at the forefront of that movement of successful digital disrupters. By making streaming free, though not ad-free unless you pay the paltry monthly fee, Spotify redefined music distribution. 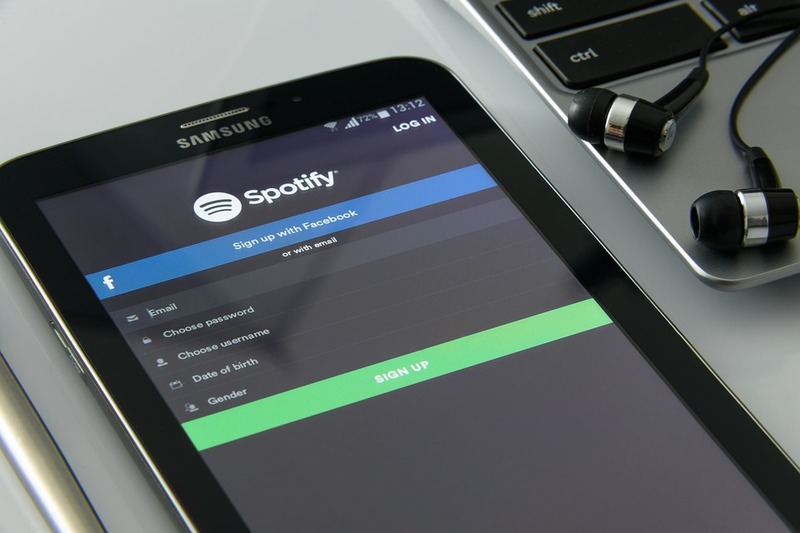 The reason they became such a successful digital disrupter is that music labels and artist had no choice but to make their music available through Spotify to offset the rampant piracy issue that plague the industry. Spotify offered a service the music industry could not replicate, but also could not ignore. Before Netflix started leading the charge in home video streaming, they first disrupted the home DVD rental market. The streaming behemoth was the first to offer home DVD rental and delivery—something other key players like Blockbuster were averse to. This gave Netflix the power to outperform their competition by offering a unique service. Netflix then became a successful digital disrupter of itself by embracing digital streaming and video on demand. Voice over Internet Protocol (VOIP) existed before Skype. But the video-call giant was the first company to make VOIP popular and accessible to the masses. They changed the way both private and corporate users engaged in video conferencing. With Skype, all you need is a stable internet connection. Skype’s business plan disrupted the telecom industry to such an extent that it had to undergo fundamental changes regarding pricing structures and basically killed the high-end, and much pricier, teleconferencing industry. In a list of successful digital disruptors, Wikipedia is an early entrant that has endured for years. 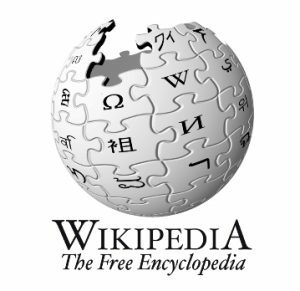 Wikipedia saw an opportunity to adopt the most user-friendly aspects of the digital age, like open source platforms, a donation based funding scheme and being populated by user generated content. In so doing, they rapidly outdid paper editions of resource bases and their license- and software-based counterparts. Wikipedia is constantly updating, evolving and growing its collection of articles on every imaginable topic. These articles are being curated by the user base, making it self-sufficient as well as incomparable in scope. The examples above, and many others like them, are a clear indication that it pays to be a disrupter. As a business, you need to be able to identify these disrupters before they become a threat. On top of that, through sound analysis, an agile business model and a mind-set of “if it isn’t broken, don’t fix it. 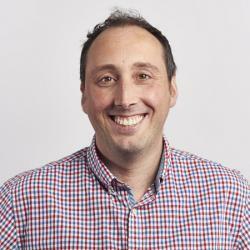 But you sure should find ways to improve on it”, your company can become a disrupter itself, much like the five companies mentioned in this post. If your company wants to find out more about digital disruption, download our guide “Disrupt or become disrupted”.